9 Mr. E of RPS Fam pres. 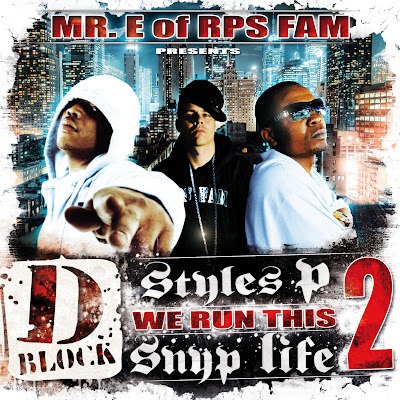 : Styles P & Snyp Life – We Run This Vol. 2 – Out Now!!!! Right after the Mixtape – “We Run This” with the entire D-Block Camp, Europes Hip Hop DJ Mr. E is back on the scene – re-emerging with “We Run This Vol.  2”. Mr. E from the “RPS Fam” combines a grip of exclusives, freestyles, as well as a huge amount of new tracks from the ghost: Styles P and the trademark champ Snyp Life with over 29 songs. On this massive mixtape, the German Luger aka Mr. E (who recently released mixtapes with artists – Grafh, UNK, Dipset) switches and cuts superb from tracks, drops and featured tracks with Jadakiss, St Laz, Sheek Louch and many more. 354 – Y.O. Waddup!